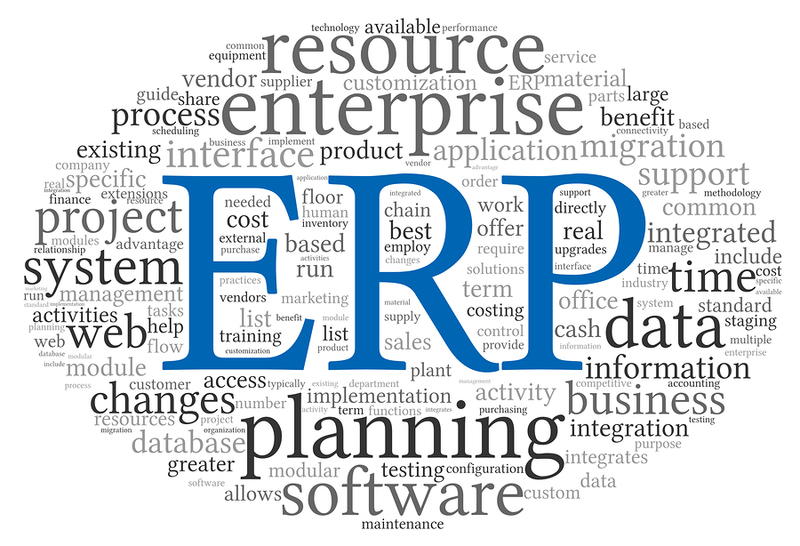 Below is the first in a series of blogs discussing Cloud ERP. In this series, we will start with the topic in very general terms and progress to specific advantages and disadvantages Cloud ERP applications. Finally, we will cover specific functionality available in applications such as Oracle’s Cloud ERP. As per National Institute of Standards and Technology (NIST), cloud computing is a model for enabling convenient, on-demand network access to a shared pool of configurable computing resources (e.g., networks, servers, storage, applications, and services). The resources can be rapidly provisioned and released with minimal management effort or service provider interaction. When it comes to Enterprise Resource Planning (ERP) on the cloud, WhatIs.com defines Cloud ERP as an approach to ERP that makes use of cloud computing platforms and services to provide a business with more flexible business process transformation. Comprehensive Portfolio: The entire ERP suite in the cloud is delivered at a much lower cost as compared to traditional ERP systems. Modules such as Financial Accounting, Risk and Control, Supply Chain, Procurement and Project Management can be accessed with the simplicity of the cloud. While the cost savings are significant, organizations are switching to cloud or hybrid models as a catalyst for strategic change. Flexible and Modern: Cloud ERP systems also provide in-context analytics, role-based dashboard and actionable reporting functionalities. You can be sure you are getting the most out of your ERP system with a cloud-based model providing you with all the efficient process transformations and reporting. Reliable and Secure: Cloud ERP systems are secure and offer flexibility in deployment. You can customize security settings based on the roles and responsibilities of the organization. Leverage the cost advantages and flexibility of having a cloud-based Oracle ERP solution and base your operations on the growing needs of your business. This would ensure that your IT investment dollars are optimized, leaving you free to focus on the core necessities of your business!